The teenage years are one of the most trying times for girls, as their bodies, minds, and emotions are all going through rapid changes. Many teenage girls may become different than the young girl you knew before, rapidly changing their interests, style, and fashion. As a teenage girl’s body and mind keeps changing, many experience insecurities and doubts. In this difficult stage, just communicating, let alone buying gifts and toys for teen girls can present quite a challenge. Showing support is perhaps one the most essential parts of loving girls during this stage, as they need to know how valued they are regardless of any change they experience. Girls this age are beginning to really mature and become independent; trying more and more to pull away from their parents. They can also be extremely erratic- calm and cool one day, erratic and emotional the next. During this time, teen girls are extremely involved with their friends and school, self-conscious about their growing bodies, and are starting to develop opinions they will have their entire lives. Fitting in with their peers becomes more important than ever, and their interests are more genuine. This is also the time that girls will become interested in boys, and they may change their interests to impress their crush. Below you’ll find 10 of the best gifts for teen girls, all unique and designed to be enjoyed by the teenage girl in your life. 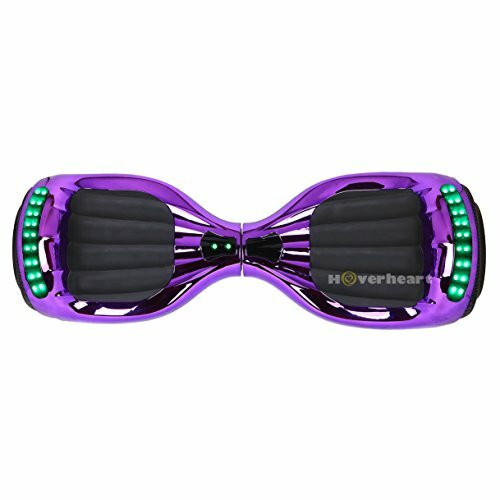 Available in 3 vibrant, chrome colors (gold, pink, and violet), these amazing hoverboards entertain even the oldest teens. Not only is it fun to use, but it is also a source of transportation for the ever-moving teenager. It can give your teen girl a source of independence without supplying with a product that is age-inappropriate. The Flash Wheel features amazing LED lights on each wheel, which flash and move. 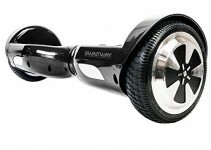 There are also LED light-strips on the top of the wheels and on the front of the hoverboard. The lights provide security at night, but also the pleasure of cool aesthetics. The 6.5-inch wheels are also equipped with a built-in Bluetooth speaker for added entertainment. This hoverboard can hold up to 220 pounds, and comes with 36V charger. 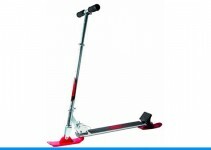 It’s made of anti-fire plastic that is UL-2272-certified, and reaches speeds of up to 10 MPH. 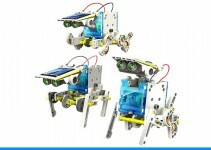 It is designed to be self-balancing, so it’s extra easy to use. Your teen girl can dazzle her friends with this amazing gadget for up to 10 miles before needing a charge. Teen girls typically love taking pictures and videos. Not only is it a way to capture all of her favorite moments with friends and family, but it also keeps her in touch with the ever-growing technological age. Cameras allow teens to express themselves, be creative, and share with others. The Snap Touch camera can be a teenager’s best friend. 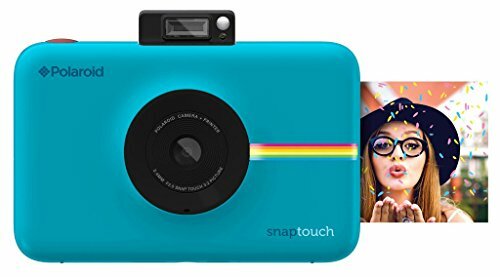 Polaroid makes this camera in a variety of bright colors, from black and blue, to pink, purple, and red. It features a 3.5-inch LCD display screen that is also touch-enabled. The easy-to-use screen makes taking videos, still photos, selfies, and more a breeze. Girls can make use of the 13-megapixel lens, which has 10x optical zoom. Known for their Polaroid photos, the company has taken innovation up a notch to allow teens to print pictures directly from the camera without the use of ink or toner, by use of a smart device. Included with the camera is a 10-pack of Polaroid’s specialized photo paper. Everything can be stored on an SD card, and teens can take advantage of the 3 color modes, photo booth options, editing features, and burst modes. While teens may not be interested in the same kiddie games they once were, they typically still like to stay active with their friends or with sports. The Slammo game set is perfectly appropriate for teens and adults to stay active and have fun. 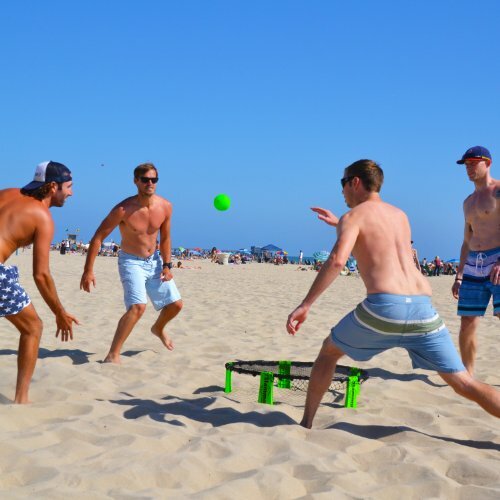 This is a game that can be played with their friends or family; at BBQs, on camping trips, and more. The set comes with 1 Slammo target, 1 12cm ball, 2 9cm balls, a travel case, and game rules/directions. Not only is it a great workout, but it’s also tons of fun. Teen girls can have fun with their friends, be part of a team, but also stay active at a time when children lose much of their younger energy. Not only is technology a major part of teen’s lives today, but so is music. Teenagers can find a lot of joy and self-expression in music, especially if they are musicians themselves. With today’s technology, teens can now listen to all of their favorite music on 1 device, use smaller speakers, and even sync the two together. DIKAOU’s LED speaker is a great option for teen girls to do all of those things. This speaker may appear small, but it’s mighty. It features HD audio, enhanced bass, and 5-watt drivers to ensure a huge stereo sound. 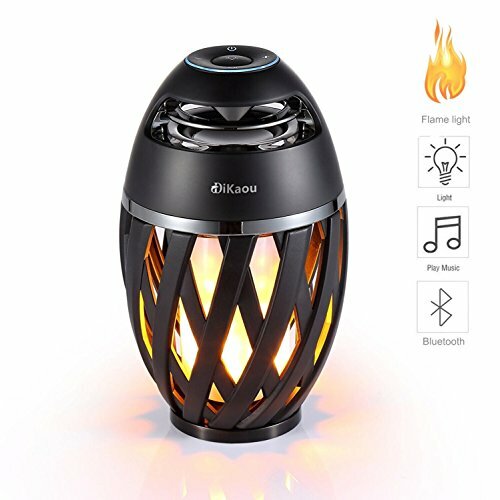 It can be connected to a smart device via Bluetooth, so you can hear music on your speaker from up to 33-feet away. And when the speaker is turned back on, it automatically connects to its previous device. In addition, the speaker’s aesthetics are not only attractive, but also relaxing and unique. It features 96 LED lights, which flicker to create the look of flames. The flames naturally dance alongside the music being played; an added, cool feature. This LED speaker by DIKAOU can travel anywhere with your teen, so she can share her favorite music with her friends whenever she chooses. As technology grows every day, there are always new and fascinating things to take kids and teens into completely different worlds. Virtual Reality is becoming an ever-popular pastime, as it combines the use of incredible technology with video games. Sony has paved the way in gaming consoles, and the PlayStation VR is no exception. 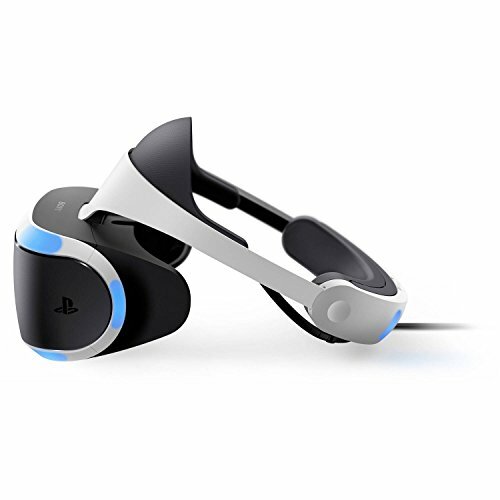 Included with the PlayStation VR is the VR headset, processor unit, stereo headphones, a demo disc, and every piece of hardware necessary to install and run the device. It is designed to run off the PlayStation 4’s system, and it is easy to install by simply plugging the VR set into the PlayStation 4. The headset itself is lightweight and suitable for both teens and adults. Sony created the PlayStation VR with gamers in mind; creating unexpected experiences through Virtual Reality. Virtual Reality allows people to completely immerse themselves in the 3D world of a game, as if they are there themselves. It uses a 5.7-inch OLED 1080p display that runs at up to 120 frames per second. Music allows teens to disappear from reality and foster their own individualities. Headphones and earbuds have become a tool used by many teens to afford themselves the opportunity to listen to their music whenever they want, without disturbing others. Headphones also become outside noise-cancellers, allowing them to escape even further. These earbuds by Punkcase come in white, black, or red, and are completely wireless. They connect to most smart devices via Bluetooth, so they don’t need any of those annoying cords. The connection can work for up to 32-feet. 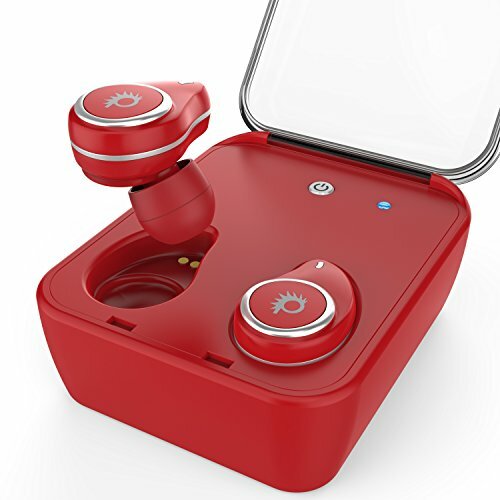 They are ergonomically-designed to fit securely but comfortably in the ear, and there is even a built-in microphone to pick up phone calls while the earbuds are on. Each set of earbuds comes with rechargeable lithium batteries, which can be used for up to 3 hours of music playing, and 4 hours of talk time. To charge, the earbuds are simply placed back in their storage box, which can hold up to 20 additional charges. The storage/power box is charged by the included USB cable. Punkbuds also come with 3 different sized earbuds, are sweatproof, have single-button controls, and make use of an active noise-cancelling mic. Amazon has produced some innovative and fun devices in recent years, including tablets and home devices. The latest Echo Spot is a gadget that is designed to fit almost anywhere; providing teens and adults with computer-like access. Teenagers can use the Echo Spot for music, reading, videos, and more. It uses voice-recognition to connect to Alexa, a voice service that performs tasks, answers questions, and handles the device’s controls. Using the Echo Spot is hands-free; all your teen has to do is ask. Teens can use Alexa to listen to audiobooks, get weather forecasts, watch videos, listen to their music playlist, make to-do lists, and connect to everything that’s accessible through Amazon. 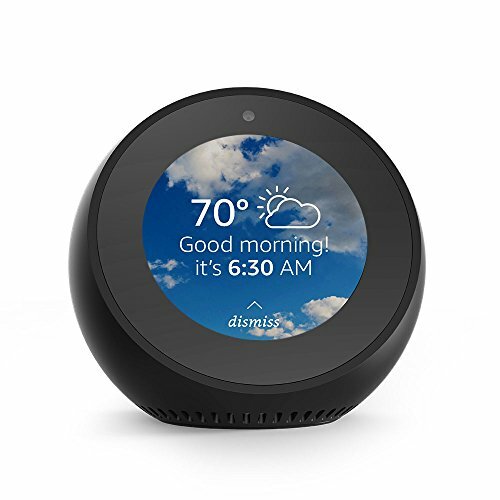 Quite arguably the greatest part of the Echo Spot is the 2.5-inch display screen that allows you to read books, watch videos, make video calls, and create your own personalized clock. Not only is the Echo Spot stylish and compact, but it can be taken and used anywhere that has access to the internet. It is an ideal gift for keeping all of a teenager’s favorite things in one place. Roleplaying has been a popular pastime for centuries. From young children to old adults, people enjoy using their imaginations to become part of a story. Dungeons & Dragons (D&D) is a roleplaying-based company, whose games have been used for decades. It allows teens and adults to immerse themselves in a realm of complete fantasy. 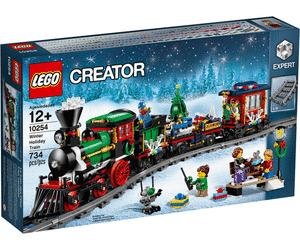 This starter set comes with everything one would need to get started. It includes a 64-page adventure book, which comes with easy-to-understand instructions. In addition is a 32-page rulebook, which lays out the details of the game for playing the various characters. 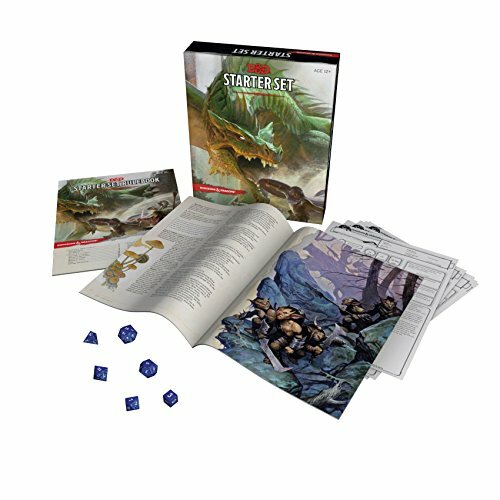 D&D even gives beginners 5 pre-generated characters; complete with character sheets. This can help players get started right away. There is also a set of 6 dice included. Dubbed as one of the world’s greatest roleplaying games, Dungeons & Dragons allows people ages 12 and up to explore worlds only limited by their imagination. Teens can plunder for treasure, battle enormous monsters, explore underground mazes, begin epic quests, and more. 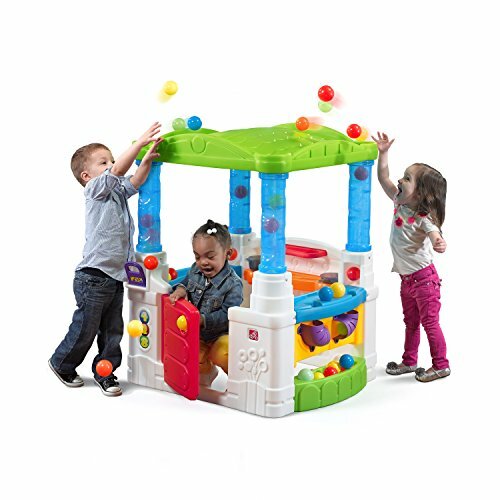 Kids can also get friends and family involved with the game for even more fun. Turning 13 is a big occasion in a girl’s life. It not only marks the beginning of the ‘teen’ years, but also the beginning of her journey to adulthood. But even though she’s growing, she’s still a kid and likes cute, funny things. This t-shirt is great not just for birthday girls, but for all 13-year-old girls. And what teenage girl doesn’t love clothes? This Square Root shirt is available in asphalt, black, cranberry, Kelly green, and navy colors; in a variety of sizes. 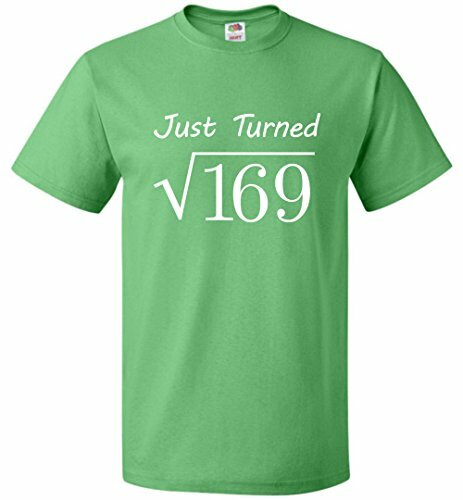 The simple graphic depicts the square root of 169 to show her real age- 13 years old. The shirt makes the people who see it think, making it a great conversation piece. Graphic tees are simple and casual enough to be worn in almost any environment, whether it’s home, school, or out with friends. Overall, the fabric of the shirt is lightweight and has a classic fit. The 100% cotton fabric means it not only feels comfortable, but is great for sensitive skin. It features double-needled sleeves and a bottom hem, and it’s designed to fit comfortably on all body types. It would be hard to find a teenage girl who didn’t like music, singing, and dancing. Teenagers love to express themselves, have fun, be silly, and make memories with their friends; and one of the most popular ways to do this is through singing and dancing. With the technology of karaoke, teen girls can feel like rock stars, either by themselves or with their best friends. The Domezan wireless microphone can be connected to any type of device that supports Bluetooth, but it can also be connected to other devices by a 3.5mm cable. 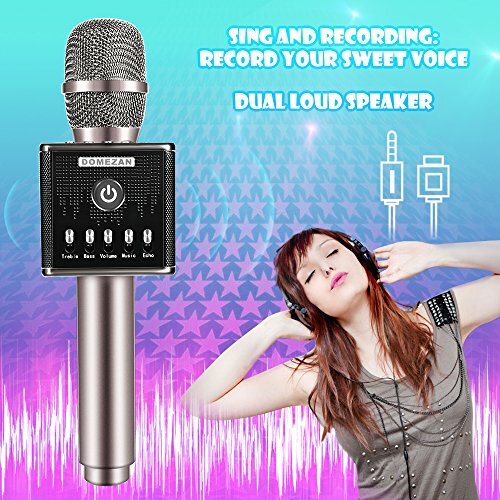 It can be used for wireless karaoke singing, as a Bluetooth speaker, for gathering singing (multiple people), as a car stereo, and to record instruments or live singing. It also comes loaded with professional sound effects to help enhance the voice, like triple noise reduction and treble/bass/echo adjustment. Not only does it sound cool, but its aesthetics are designed to match. It features a beautiful, glowing, LED display that light-up and show the frequency of the music. Your teen girl can use this battery-powered microphone for up to 4-6 hours on one charge.